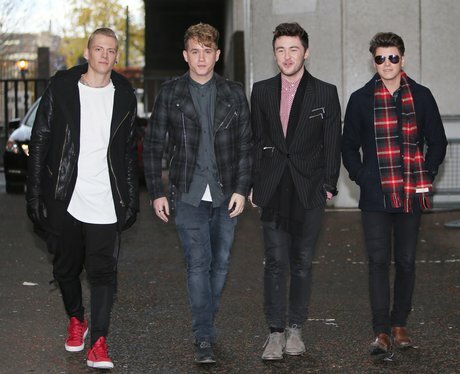 The Rixton lads looks ridiculously gorgeous as they step out together. Fit! 50. The Rixton lads looks ridiculously gorgeous as they step out together. Fit!